Built Capital is important to Community Development in Communities of Place because it provides places in which other community capitals can be fostered. For example, beaches, parks, pavilions, etc. create a place for a community to come together and foster social capital. Built capital could also be schools, government buildings, housing, theatres, etc. that all foster a place for the community to build human capital, political capital, financial capital, cultural capital, etc. It is important for communities of place to have places that are conducive to development, especially of other capitals. In Severna Park, there are 13,000 houses present and an average household size of 2.9 per house (“Population and Housing…”, 2010-2012). These houses are situated in many different neighborhoods that make up the Severna Park geography. It is evident that the presence of these houses means that there needs to be recreational built capital to go for families, adults, kids, teenagers, and elderly can all come together and mingle as a community. There are many community pools present in the Severna Park community. These pools are extremely powerful in developing social capital. A sense of camaraderie is built for one’s community pool that they choose to join. Young friendships are built through playing in the water recreational activities, adults mingle and network as their kids swim, pool parties and festivities partake, and much more. Also, the community pools have swim teams. This is great for building strong ties of social capital because coming together towards one goal of winning a swim meet with fellow pool members and working together creates a deep bond and sense of caring for one another. This bond can translate into other sectors of life within the community, especially resiliency. 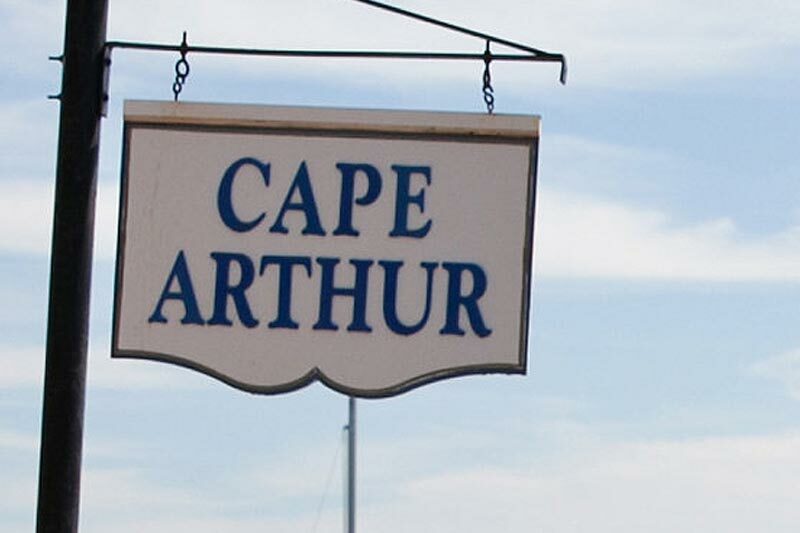 The North Cape Arthur Swim Club is one of the community pools in Severna Park. They have a pool, kiddie pool, volleyball court, and playground in the facility (North Cape Arthur Swim Club, n.d.). They have a swim team that competes against other Severna Park pools, like Berrywood and Fair Oaks. It is a community pool for the North Cape Arthur neighborhood in particular and is a place where all of the kids from the very close houses spend much of their summer making great friends. They host an end of the year party every year where a potluck dinner is the main focus allowing each family to contribute to the large meal and a DJ plays songs and families and adults mingle while kids swim in the pool. It is evident that this community swim club is utilizing its built capital to effectively foster social capital within Severna Park.